The Blackfoot ART Center opened in 2006, when owner Sandra Weston thought it would be a good idea to teach art classes in the basement of her home. It was great except for the lack of natural light and space to move around the way artists need to move around. She moved her operation to the Community Center for a time, where she had much better light and a lot more room. She taught after school art classes and summer camps, until moving to her present dedicated-to-art facility in downtown Blackfoot (which has even more light and room). 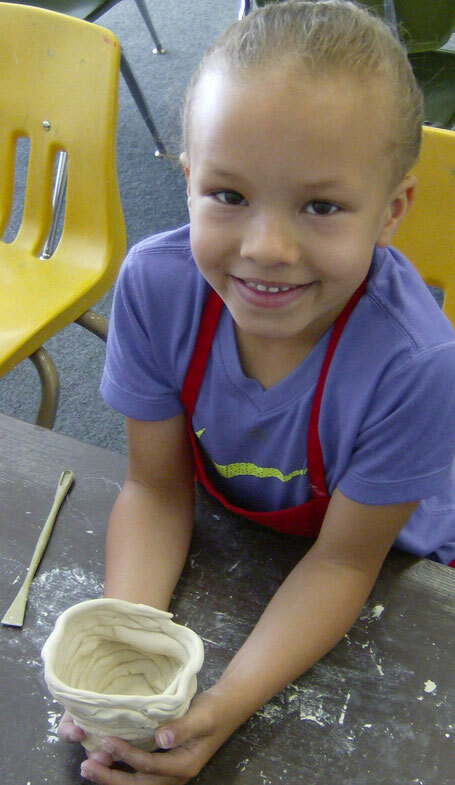 At the Blackfoot Art Center, we like to say "everyone's an artist!" In that vein, we are proud to provide as many opportunities to create art as we can muster up. We have recently added an amazing S.T.E.A.M. * MakerSpace for our young artists to create at will, which provides them with even more opportunities and challenges to become amazing artists and innovative MAKERS!